Go local and choose homebrewed fun! 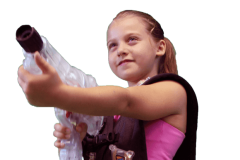 Visit our West Side location for limitless fun! 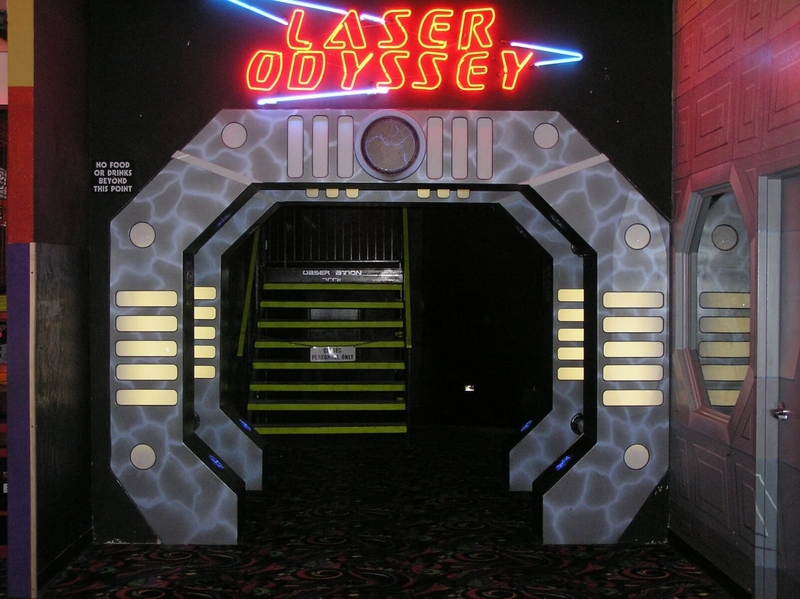 If you’re looking for the most exciting way to spend an afternoon, Bob-O’s Family Fun Center can help! 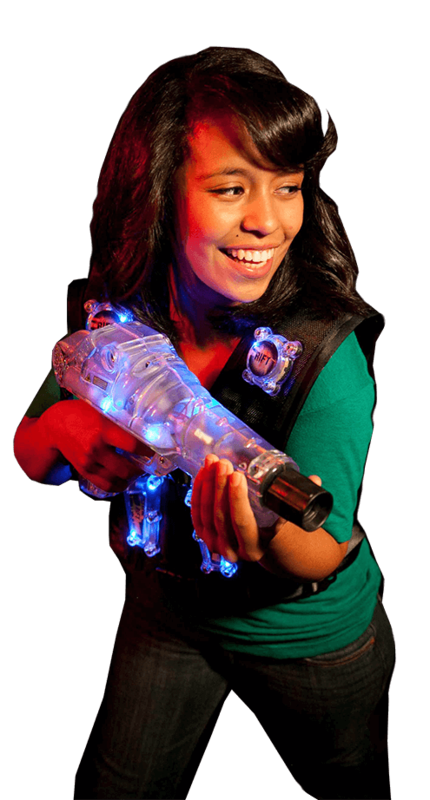 We’re proud to be El Paso’s one and only laser tag arena. 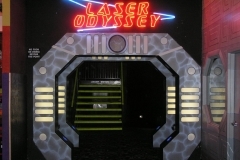 Laser Odyssey is well-known across the El Paso area and the Southwest at large for its high-octane fun and captivating experience. 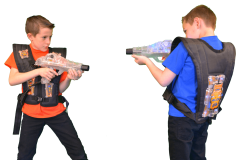 Laser tag is great for friends, families, and coworkers! 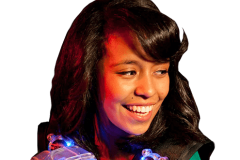 So, are you ready to see how your team stacks up against the competition? 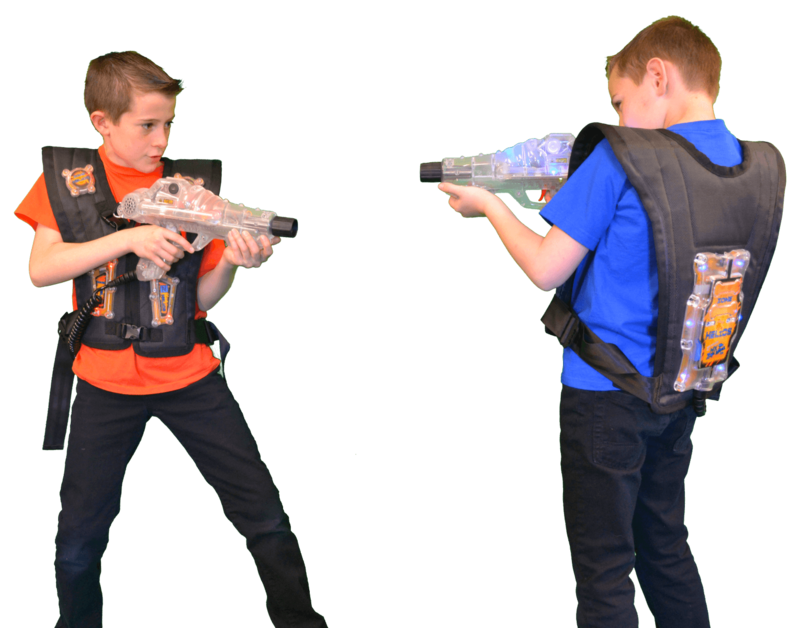 $15 for two (2) missions – Same person only! 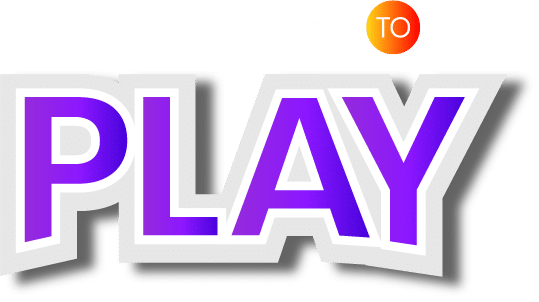 $20 for three (3) missions – Same person only! Space is limited! First come, first serve! 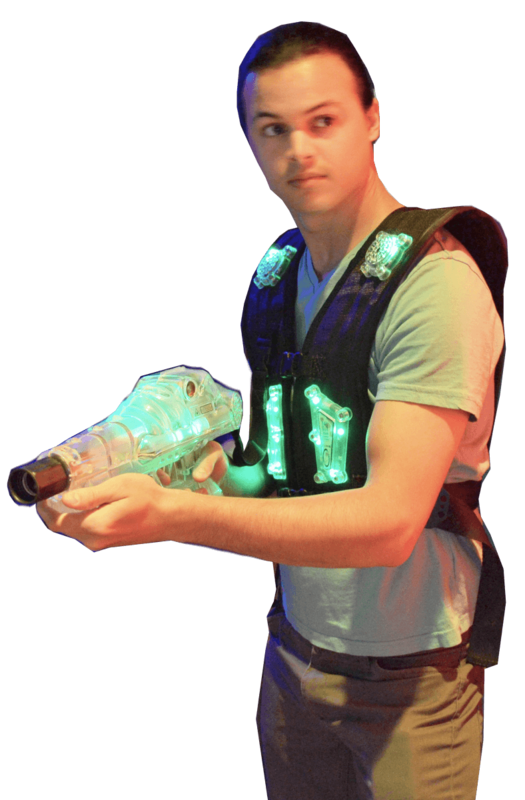 All Players must obtain a ticket from the laser tag counter. You must have a ticket to enter the briefing room. IF YOU ARE ASKED TO LEAVE FOR A RULE INFRACTION, YOUR MONEY WILL NOT BE REFUNDED. IF YOU ARE ASKED TO LEAVE A GAME, YOU WILL NOT BE ALLOWED TO RETURN TO THE ARENA FOR THE REST OF THE DAY. 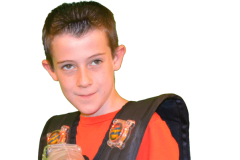 IF YOU ARE UNSURE WHETHER YOU OR YOUR CHILD(REN) WOULD LIKE TO PLAY, PLEASE WATCH A GAME FROM THE OBSERVATION DECK. NO REFUNDS. 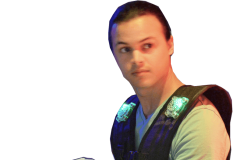 CREDIT FOR FUTURE GAMES ONLY!